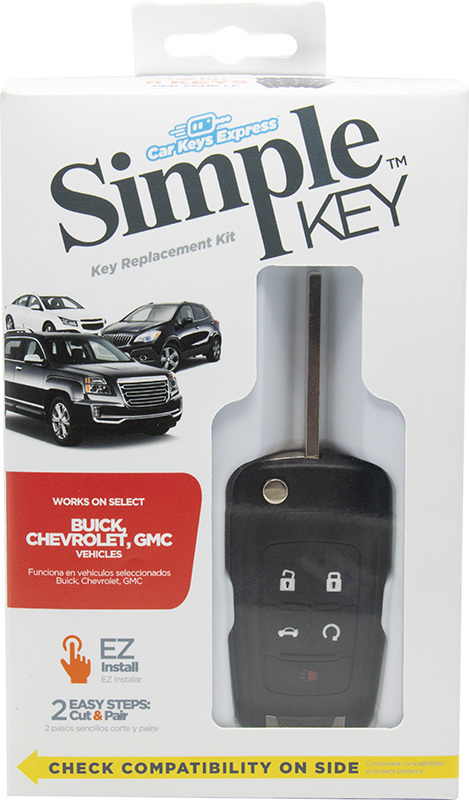 Introducing the world’s first universal aftermarket flip key for General Motors vehicles. 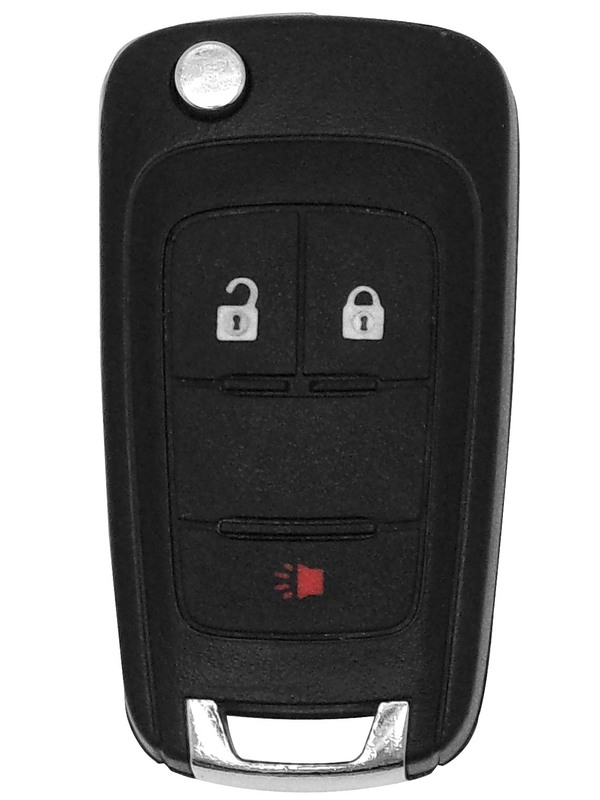 The key, with integrated remote, has the same functionality as standard OEM versions, such as locking and unlocking doors, panic, opening the trunk, and remote start. 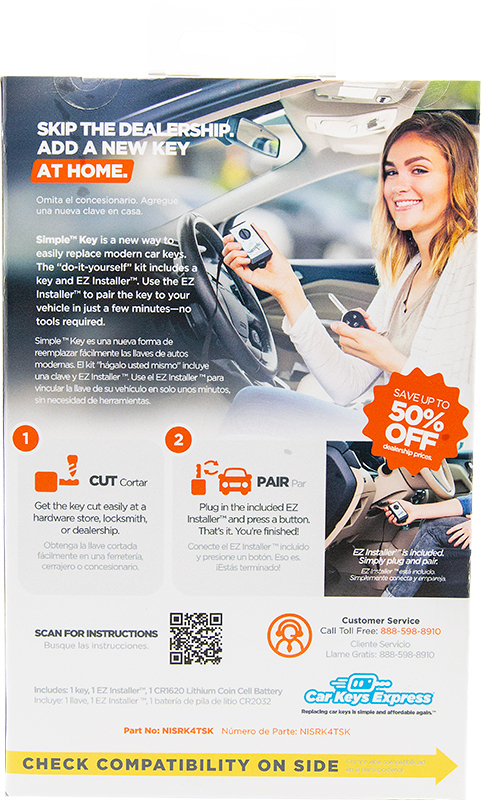 This key allows retailers to offer consumers a simple, “do-it-yourself” solution for replacing modern car keys. 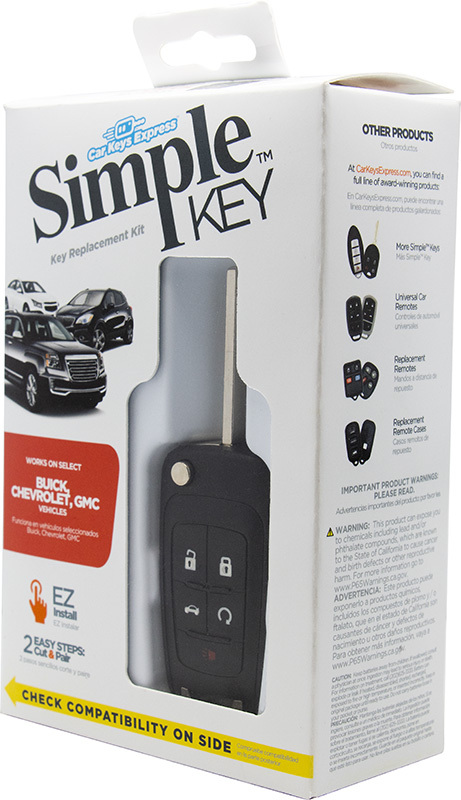 The consumer-friendly, self-contained product includes a simple set of on-board pairing instructions allowing customers to pair the key to their vehicle in just a few minutes.